I don’t know why we think that every minute is like every other minute; we certainly don’t experience time in this way. Shakespeare comments on the elasticity of time in Romeo and Juliet. Cervantes records the same experience. I just finished reading Don Quixote where I found the famous knight finds time moving slowly. Night, longed for by Don Quixote with the greatest anxiety in the world, came at last, though it seemed to him that the wheels of Apollo’s car had broken down, and that the day was drawing itself out longer than usual, just as is the case with lovers, who never make the reckoning of their desires agree with time. These great works of literature present time as we experience it ourselves. When drawing I lose all sense of time, but when cooking it moves quickly, often too quickly for me to get the potatoes mashed. When sitting in a Christmas concert presented by young children with bells in their hands, time rasps slowly along, but it moves with even more heaviness in a hospital waiting room. The trend in Western society is towards homogenizing experience–we’ve attempted to do the same with time. Our understanding of time is greatly influenced by the devices we use to mark it–they have become the metaphor by which we understand time. Our modern clocks–both analogue and digital varieties–divide the day into homogenous hours, minutes and seconds. Even old-fashioned hourglass divided time up into identical grains of sand. We need another metaphor for time as we actually experience it so that we can begin to think about it differently. 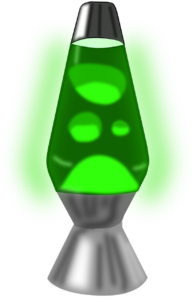 Sometimes time moves slowly, other times quickly; the goo in lava lamps moves up and down in various speeds. We experience time, not only as minutes, but moments; lava lamps have these moments. That’s why we like to watch them; we are anticipating the next moment. The moments we experience surge around us and engulf us and lift us and then they dissipate. Moments of Joy and Sorrow and Grace move through our experience as rising and falling blobs of iridescent lava. 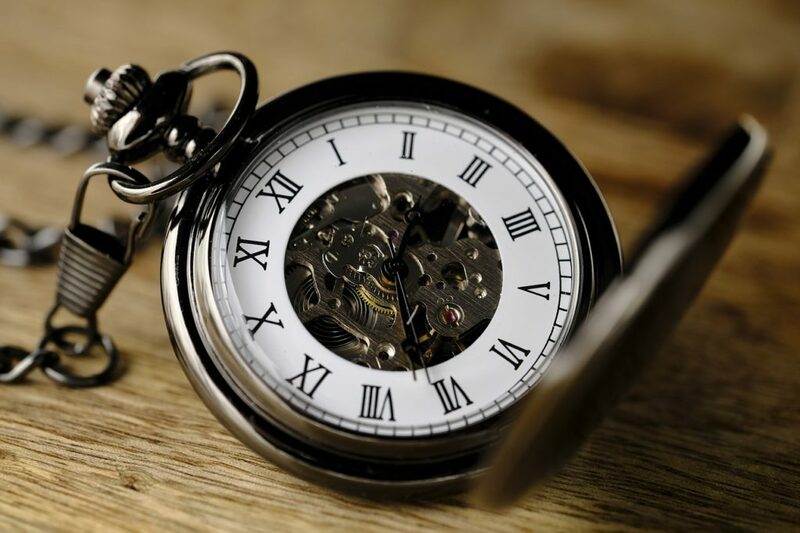 Not only is this a much richer way to think of time, it is much more descriptive of our experience tha, the mechanical tick-tock-tick-tock of the ubiquitous wall clock.